The Bernoulli Equation is used to analyze flow in closed pipe systems and is one of the most used equations in hydraulics (that I can remember!). The base form of the equation relates energy between two or more points in a system. I think it is easier to remember and use in terms of head loss(ft or m). 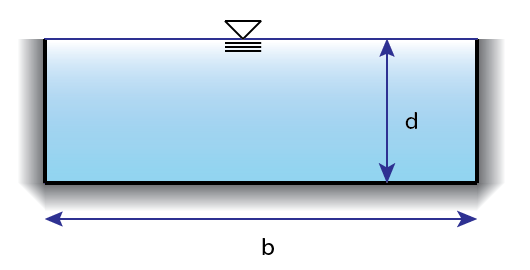 Hazen-Williams can be used to determine the flow characteristics in closed conduits (pipe systems).